Threading is a collection of QML multithreading examples. WorkerScript contains an example of using a WorkerScript to offload expensive calculations into another thread. This keeps the UI from being blocked. 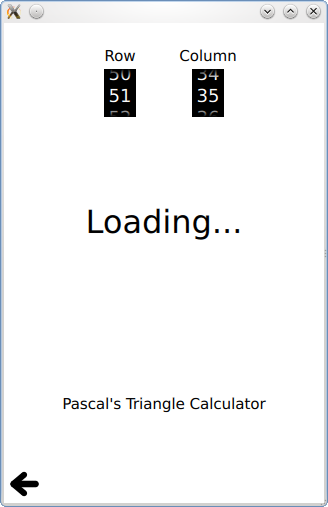 This example calculates numbers in Pascal's Triangle, and not in a very optimal way, so it will often take several seconds to complete the calculation. By doing this in a WorkerScript in another thread, the UI is not blocked during this time.